Our trip around the states recently gave us some great information about Buying a Mobile Home in New Mexico. 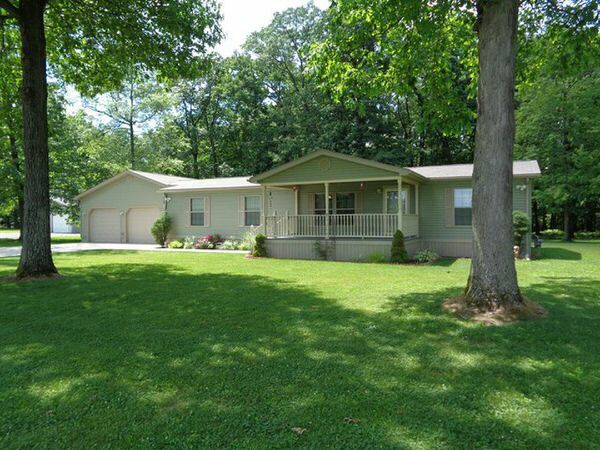 Now, let’s turn to what you need to know about buying a mobile home in Pennsylvania. 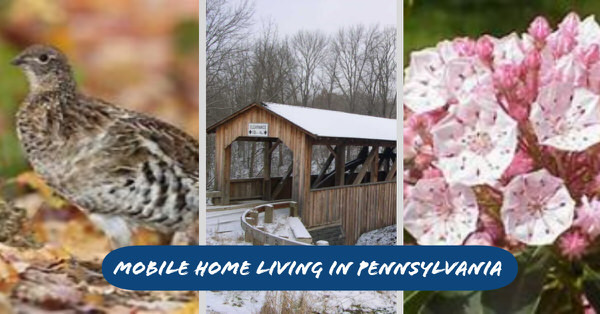 Mobile homes and mobile home communities have a long history in Pennsylvania. The average manufactured home community is 43 years old. There are a number of things to consider before buying a mobile home of any age. Always make sure you search around for the best financing, you’ve chosen the right floor plan to meet your family’s needs, and know where you are placing your mobile home. Related: 3 Financing Options When Buying a Manufactured Home. inspect the site ahead of time. a number of foundation types: concrete block, metal or treated wood piers; a concrete slab; or a full basement. Talk with your retailer and have him check the local building code to see which method applies. Also, consult your lending institution for any stipulations they may have on your loan. 3. Leveling your home – Make sure the home is placed level to equally distribute its weight. Do a walkthrough right after the home is placed, 60 days and 90 days afterward, due to the settling of the foundation. 4. Anchoring to the foundation – The home needs to be made secure by anchoring according to the manufacturer’s instructions. This must be done by a professional and in accordance with the building code. 5. Finishing your home – Again, do a walk through and make sure everything is finished to your satisfaction. 6. Connecting utilities – Connection to water, electricity, gas, and sewer should be included in the installation price. If not your retail center can assist you in having these items completed. 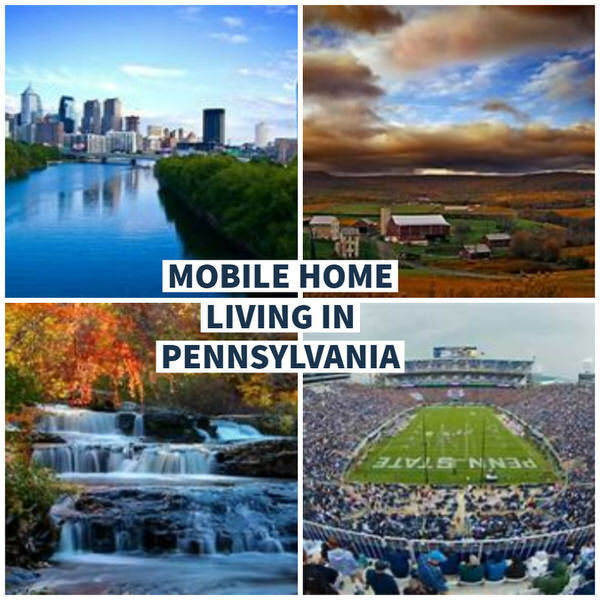 The Pennsylvania Manufactured Housing Association also offers a wealth of other information regarding mobile home living in Pennsylvania. 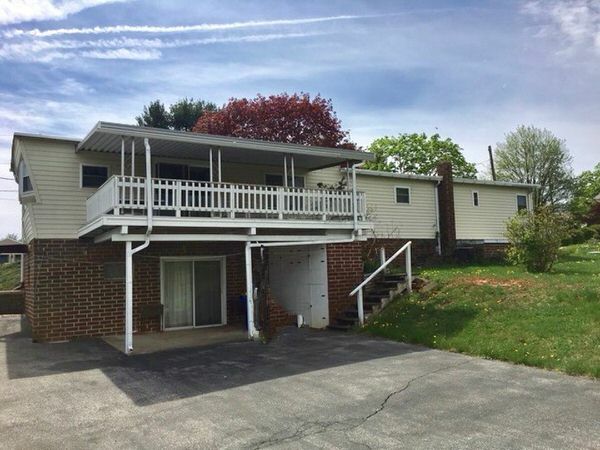 You can contact them with any questions you may have about licensed dealers, financing in the state, and any other concerns you have regarding mobile home living in Pennsylvania. Like the majority of states across the country, the state of Pennsylvania treats mobile homes like vehicles. 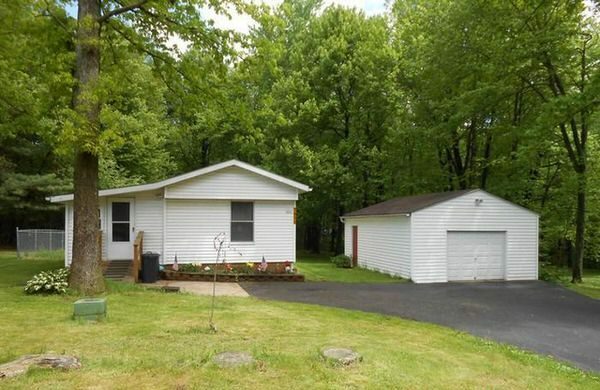 You title all mobile homes through the Pennsylvania Department of Transportation. Be it a single section or a multi-section home, there is always only one (1) title – if it is a multi-section home the serial number (a.k.a VIN) would end with AB or ABC. Typically, if purchasing a new mobile home, the dealer takes care of sending in the required documents. Be sure to confirm this with the dealer so that the state has a record of the home on file. 1. Form MV-1 is the Application for Certificate of Title. 2. A certificate from an attorney that there is no mortgage, judgment or lien on record against the manufactured home. If there is such a lien, a release executed by lienholder and certified from the records of the Recorder of Deeds or Prothonotary, as appropriate is needed. i. The receipt for manufactured home title cancellation issued to the owner who intends to transfer the manufactured home. ii. The deed to the land indicating ownership of the manufactured home by the owner who intends to transfer the manufactured home. iii. If neither of the two documents above is available, a notarized bill of sale for the manufactured home issued to the owner intending to sell the manufactured home will be acceptable. 4. Additional information that provides a detailed history of the past ownership of the manufactured home may be required by the Bureau of Motor Vehicles. A form will be provided by PennDOT for this information if needed. If you are placing a manufactured home on real estate permanently, the home then becomes known as real property. The title of the mobile home must be canceled, and the home and property must be recorded with the local county tax department. Contact your local county for more information about any other requirements when converting your mobile home from personal property to real estate. The Pennsylvania Department of Community and Economic Development, Manufactured Housing Division works in partnership with the National HUD Department to handle any complaints that mobile homeowners may have regarding the dealer, manufacturer and/or installation of your home. Keep in mind that new homes come with a one year warranty so it’s imperative that you create a paper trail of complaint and resolution recommendations within the one year. You will always want to try and resolve any issue with the dealer or manufacturer before reaching out to the Manufactured Housing Division. If you have had no success with the warranty then you can file a complaint through the resolution program. To file a complaint through the state, you can do so Online. A roof over a single wide will greatly improve the life of the home. 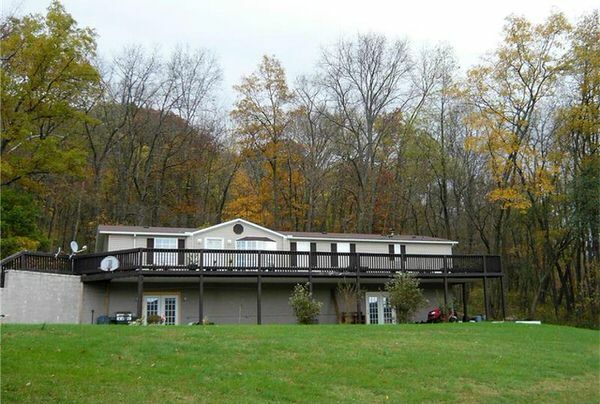 This single wide with a large basement is awesome!. What a beautiful home! It blends into the environment perfectly! This manufactured home is ready for BBQ. Is there a question we can find the answer to for you? Comment below or send us an email at [email protected] Stay tuned for next week’s look at Buying a Mobile Home in Georgia. If our adult son and his 10-year-old ever move out of our house (a 4bdrm 2-1/2bath 3story townhouse), my wife and I plan to downsize to a 1 or 2 bedroom single wide. And since we live in central Pennsylvania, this article was quite helpful to us. Thank you.